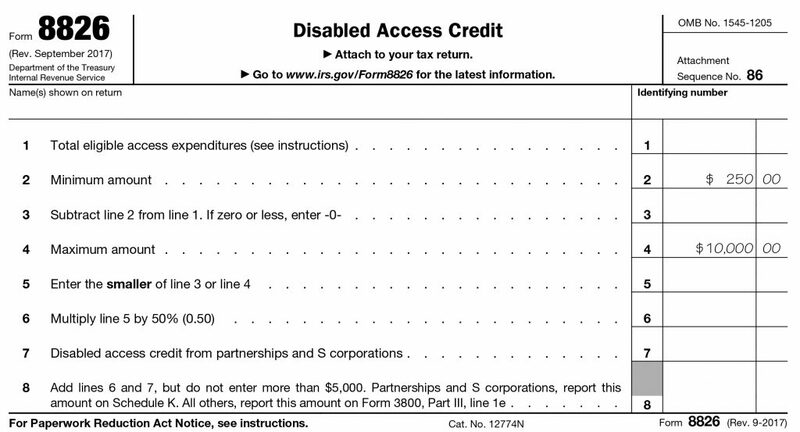 You may be eligible for an ADA Renovation Tax credit? If you determine that your existing building does not comply with current ADA Act of 1990, you may be able to get some tax credits of up to $15,000 per year. Items in gray applicable to non-building items. If the building you are occupying was built after Nov 5, 1990, item 1 would not apply. About 50% of all building in the United States were built prior to 1980. Required door clearances. See blog post. Restroom not accessible – Room size, lavatory clearances, grab bars, restroom accessories mounting heights or locations, mirror height not in compliance etc. ADA Renovation Tax credit – To assist businesses with complying with the ADA, Section 44 of the IRS Code allows a tax credit for small businesses and Section 190 of the IRS Code allows a tax deduction for all businesses. If you uncover a noncompliance issue or are informed of an issue by a building user, Don’t Panic! I suggest to show compassion and sincerity to the person it affects and acknowledge the issue. Let them know that it is your intent to remedy the issue. Whatever you do, don’t ignore the issue and hope it will go away. The best course of action is to educate yourself with the ADA to understand the issue. Hire an architect to determine the issue and solutions to the specific problem. If you are close to the required dimension, such as mounting heights or clear space, the recommendation is to remedy the issue. A local building office may imply that it is close enough.However the jurisdiction of the ADA is a Justice Department issue. I recommend exceeding the margin by a comfortable amount. When designina g building, slightly exceed minimum requirements. Try to exceed the required at minimum by a margin of 1″. Tolerances in construction can affect an overall dimension. If the contractor gets a little sloppy, exceeding the minimum requirements allows for some wiggle room for error. More than 50% of the building in use were built prior to 1980 in the United States. It is likely that a component of the building, such as a physical barrier on the site could be present. Elements within the building, such as restrooms accessories, may not be in compliance with the ADA Act of 1990. 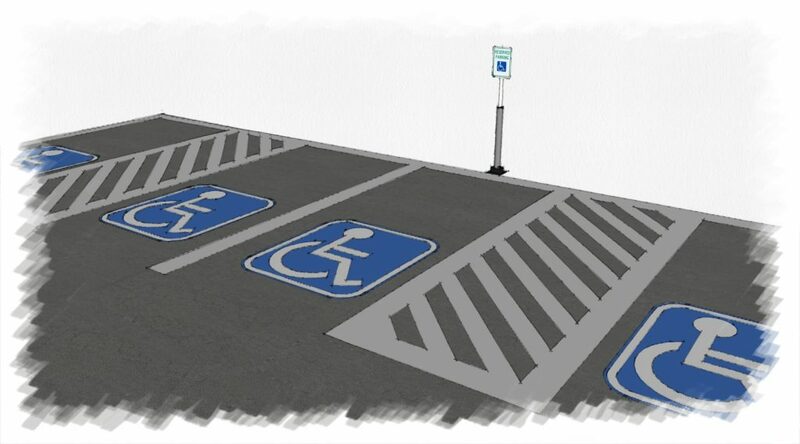 If you become aware of a conflict, these necessary upgrades required by the ADA may be a eligible for an ADA Renovation Tax credit. This will enable one to upgrade that building component so it is functioning properly. I will reduce some impact of the construction cost or check this site building a brand in payday they can help you with building finance. Contact an architect or ADA specialists to assist you.